Home / Unlabelled / HOW TO LOVE OTHERS FOR THE SAKE OF ALLAH. HOW TO LOVE OTHERS FOR THE SAKE OF ALLAH. 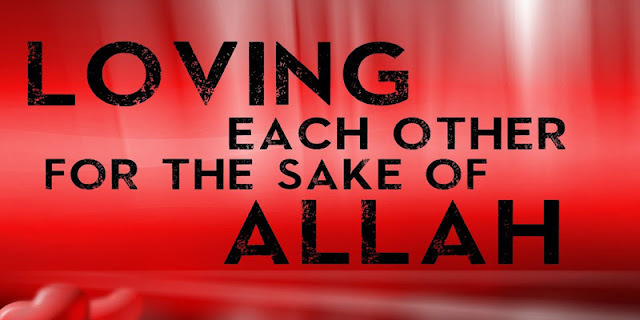 Why should we love others for the sake of Allah? Isn’t this awe-inspiring? By loving someone for the sake of Allah, we can gain the love of the Highest and which love is better than His? Many a time we don’t verbally express how much we love someone, but this is an important thing to do. Anas ibn Malik said that a man was with the Prophet(pbuh) when another man passed by.